Your customers are the backbone of your business. 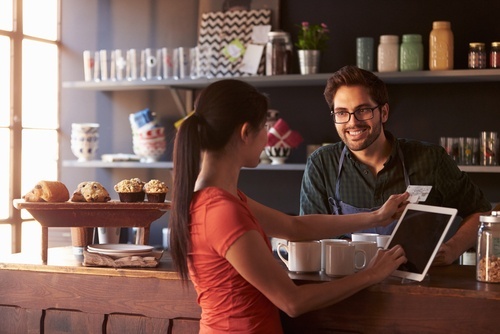 Without customers you’ll find your business struggling to survive against your competition. So how do you build a loyal customer following for your business and keep it that way? Here’s some helpful tips that may get you started. Customers love to know that you appreciate them. What better way to make them feel appreciated than by rewarding them with special offers or discounts. When building your loyal customer following, don’t be afraid to have special offers setup for repeat customers who keep coming back. The way you can do this is by setting up an email subscription which allows customers to be a part of a special group of people. These would receive first notification of any discounts and special offers prior to going on sale. This is a good way to keep customers loyal for a long time. Customers love when brands interact with them. To help improve your loyal customer base, work out different ways you can get your audience to interact with you. Some ideas could be to get them to share images or pics of your products and how they use them on your social media, to offer something free if they review a product, ask questions that will get people talking or engaging, or to comment on their comments to show them you are listening to their needs. All this and more can help you to empower more of your customers to really follow and interact with your business. Customer service is everything when it comes to a business. To help keep customers loyal to you, make sure your customer service is superior to your competition. This can be by having orders delivered in the shortest amount of time, answering any questions promptly, check reviews and address any concerns your previous customers were having, is your website user friendly? All these things can mean the difference between good customer service and bad customer service. A little bit of time and effort in fixing your customer service can go a long way in the future. Regular follow ups with your existing customers shows you’re interested in what they have to say. Don’t be afraid to send them an email and ask how their previous service went, was there any feedback they’d like to offer, or whether they’d be interested in something new you’d have to offer. In taking the time to reach out to your existing customers you can help build that loyalty that you’re looking for. Customers are the lifeblood of any business. Building a loyal customer base takes time but is worth it in the end. 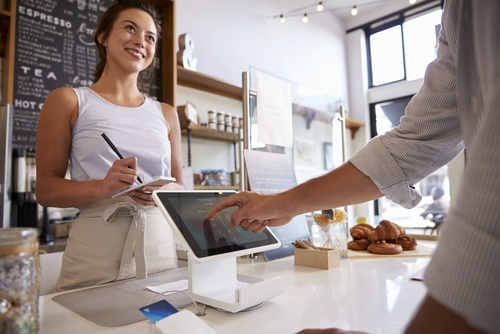 Whether you’re a large business like Capstone Financial Planning, or a small business looking to survive, you can build a loyal customer base in no time at all. Are you ready to take on this challenge? Previous Post Decentralized Search Engines – Are They Going To Overtake Google? Next Post Pros and Cons: Should You Outsource Your HR?